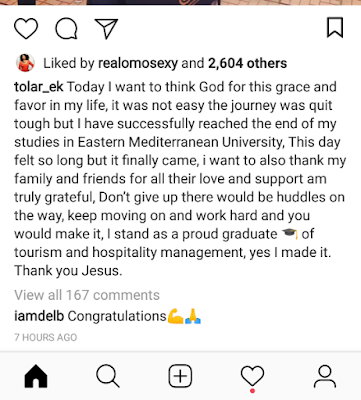 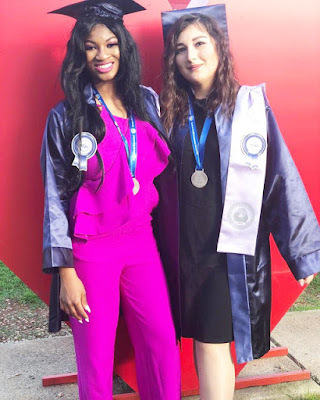 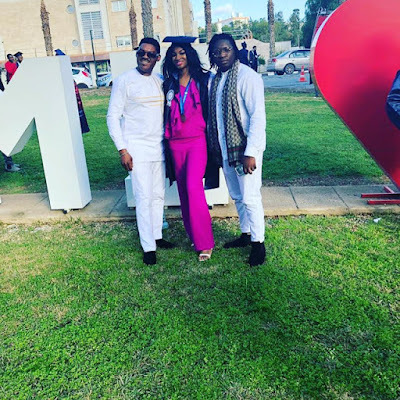 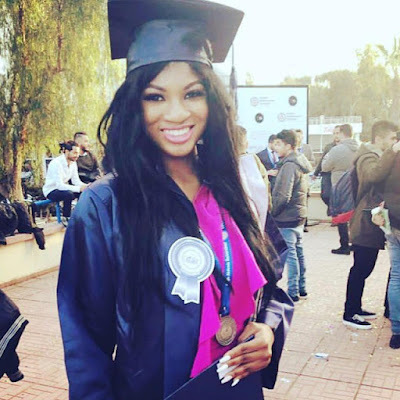 Popular Nollywood actress, Omotola Jalade-Ekeinde's first daughter, Princess has graduated from the Eastern Mediterranean University, Cyprus. 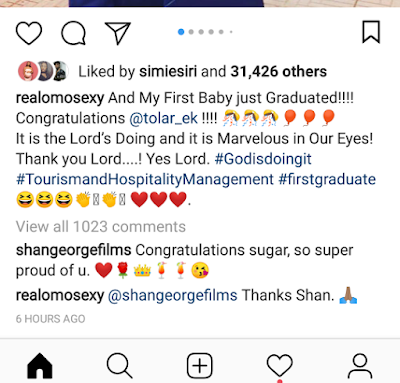 She graduated with a degree in tourism and hospitality management. 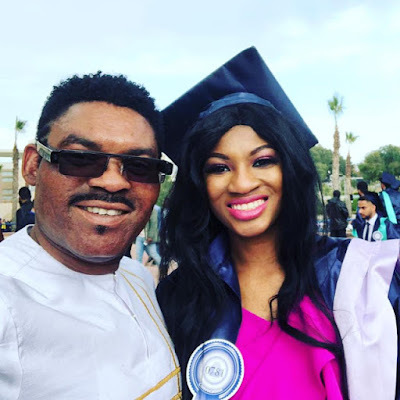 Her mother, Omotola Jalade did not attend the graduation ceremony.